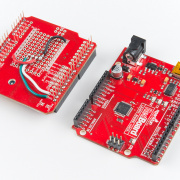 The AST-CAN485 is back in full force with a WiFi Shield and a 24V I/O Shield! 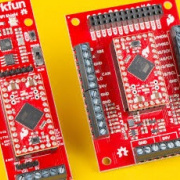 We also have three new Qwiic boards from Zio and a GNSS Multi-Band Antenna. It's in the name of science! No, really, it is, I swear. 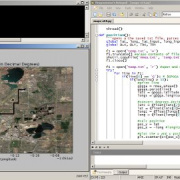 Check out my intro to Python tutorial and GPS tracking program. 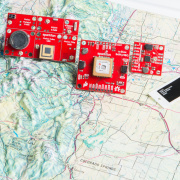 Check out a new tutorial that will help you explore using GPS!